We work with people experiencing extreme marginalisation within our society. We specialise in mental health and criminal justice, working with community and forensic mental health patients, youth at risk and people who have suffered trauma amongst many others. We use drama and film to challenge perceptions, tackle social exclusion and change lives. 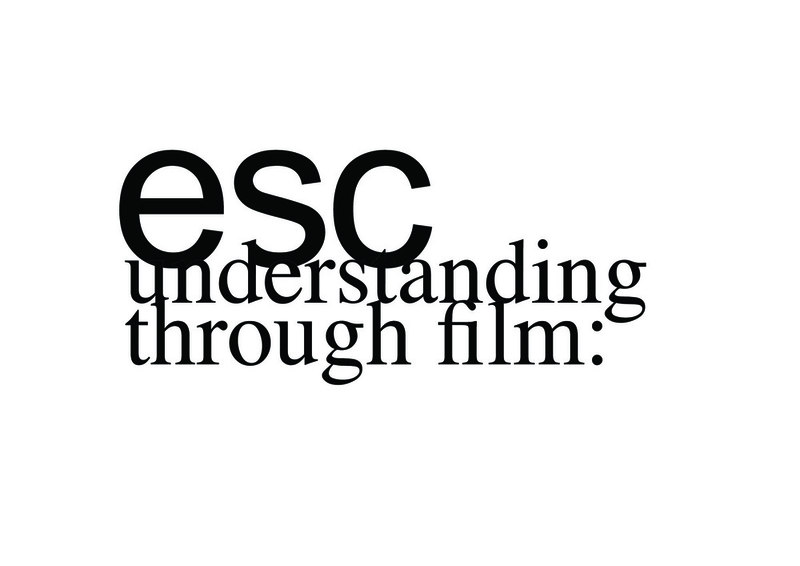 ESC’s core work focuses on involving marginalised people in the arts. We have worked with prisoners, ex-prisoners, youth at risk, community and forensic mental health patients, survivors of trauma, prison officers’ widows, medically retired prison officers, young homeless people and young people suffering from cancer. In every project we undertake, the focus is on the creative process and on creating a high quality end product, while emphasizing the therapeutic and rehabilitative effects of the work that we do. Follow this member Company on Vimeo, Facebook, or LinkedIn.